From Here to Anywhere with Saint Vincent! Learn why US News and World Report ranks Saint Vincent a tier-one national liberal arts college. Please tell us a little bit about yourself by filling out the form below, and we will be in touch. 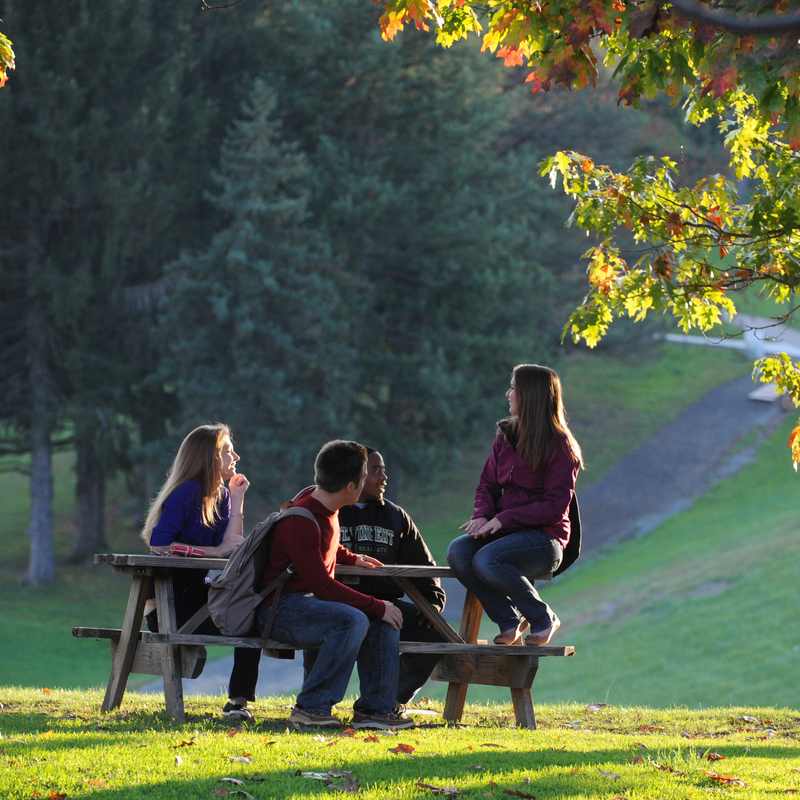 SVC offers up to $21,000 in renewable merit scholarships for high-achieving students? Click here to find out more! 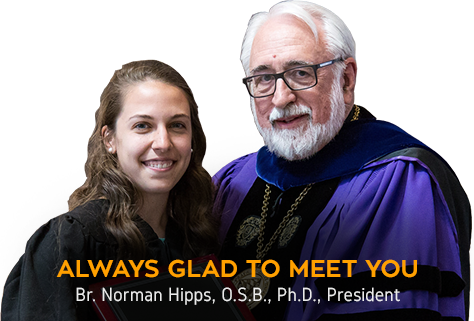 97% of our 2017 graduates found employment in their fields, gained admittance into grad/prof school, or engaged in full-time service after graduation. The student-to-faculty ratio at Saint Vincent College is 11:1 with 50% of all our class sections having fewer than 20 students.